Home America Robotic checkouts? Say no more. [dropcap]C[/dropcap]apitalism is coming to the rescue of those store and restaurant owners who no longer feel the love from their employees. Employees who applied for their job, were given one because, again, they apparently wanted one(! 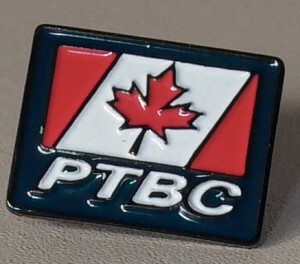 ), but who then almost robotically start calling in sick and showing up late and going on twenty smoke (or “vape”) breaks and complaining about their job and their wages and their working conditions; and who you then spot on the local news at the latest angry and sometimes riotous “raise the wage” rally. I’ve got a load on my mind and tons to get done back at work and at home, but I’ve got to get some stuff, so I zoom over to the store, grab whatever is on sale, and then zoom over to the checkout. The second-to-last last thing I want to have to do is wait and wait in a line at the checkout, while the checkout clerk chats it up with each customer ahead of me, delaying me. The last thing I want to do is start chatting with the checkout clerk when it’s my turn. The banal “So how’s yer day going so far?” is fine, and after I robotically answer “Fine so far!”, even their ubiquitous “Awesome!” answer is now tolerated by me because I’ve become dulled by surfeit — but then please, please just get on with it. I like people just fine, and I’m not anti-social, it’s just that right this second I’m kind of busy and just need to get back to my stuff — and I don’t feel the need to delay the folks behind me who are all subtly sighing and tapping their foot. We can usually rely on businesses to come up with just the right answers to our problems and our needs and wants. But one is apparently getting half the point and missing the other half. Japan’s Panasonic is working on robotic check outs, such that the customer brings their basket of goodies up to a robotic checkout, which checks it all out and bags all the goods on its own. That much is all good. Right up my ally. But the execs are worried. Worried that we will all miss… chatting with the clerk at the checkout. Executives at Panasonic and Lawson said they didn’t want to eliminate employees from stores entirely. “Our store is also a point of communication for neighbors, where customers can enjoy chatting with clerks,” said Lawson’s Mr. Takemasu. Yeah no. Domo arigato, Mr. Takesamu, but I’m good. Others get it. Back in America, Amazon.com and others are testing amazing robotic models that do it all. 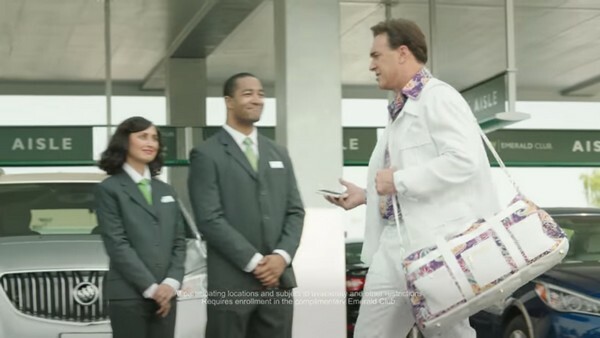 As another example, I thought of the latest National Car Rental ad starring Patrick Warburton — which are some of the best ads on TV. They feature Warburton touting one of the great advantages of their automated car rental system: the fact that you can avoid having to strike up yet another banal conversation with the clerks. Watch. Even if you abhor Facebook and Twitter and think they’re foul replacements for your community socializing and face-time needs, there are a million Starbucks and a million other shops and a million other ways you can chat with your friends and neighbors, and even store clerks, without doing it at the damn checkout line. So bring on the awesome bots. Enough said… unless you want to chat about it over coffee, or email me with all your thoughts.